11. 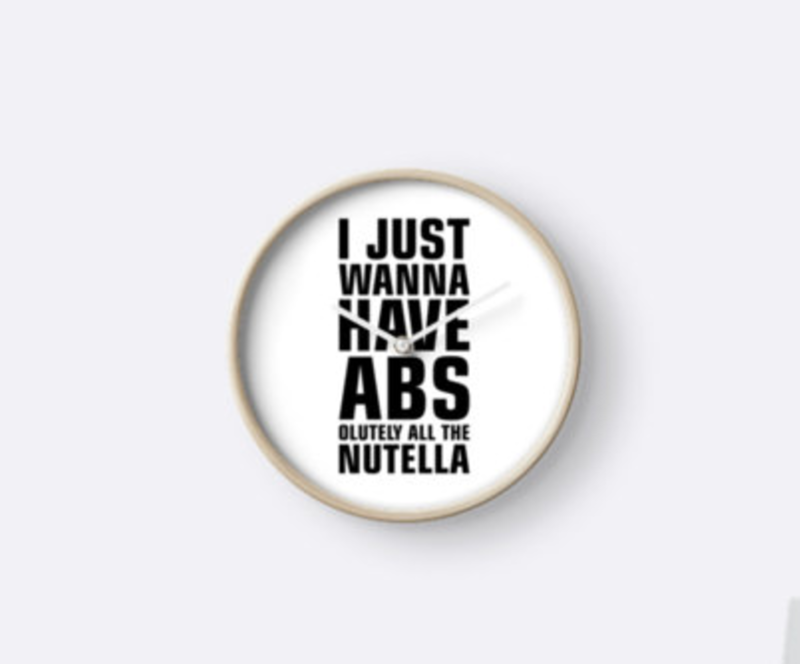 “I just want to have ABSolutely all the Nutella” clock. 12. 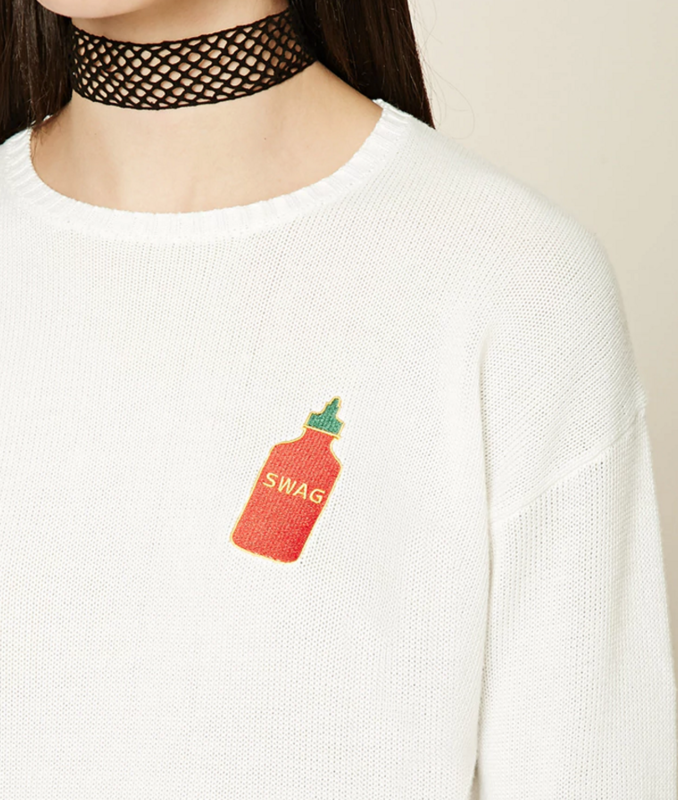 Super hot swag sweater. 13. 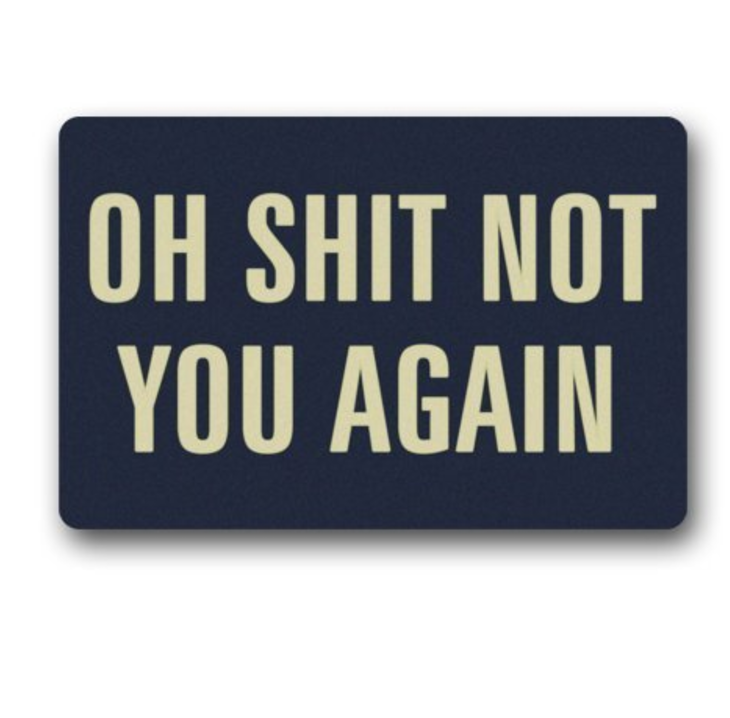 Tell your in-laws to stay home with this doormat. 14. 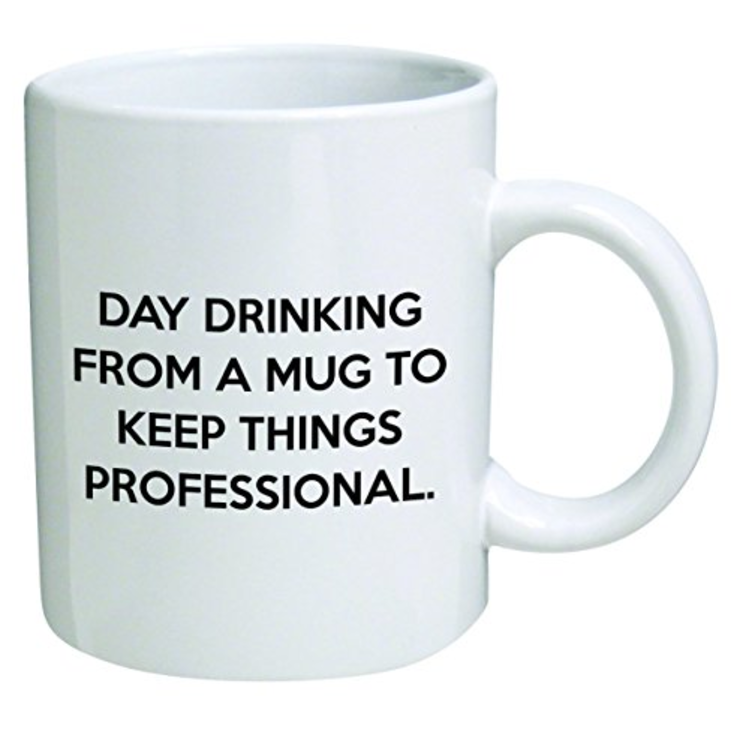 Don’t let your boss know you’re drunk at work with this mug.